Darrell Terrell Sets the Record Straight! Top national-level bodybuilder, Darrell Terrell, sets the record straight regarding the Oklahoma steroid case he wound up in the middle of. 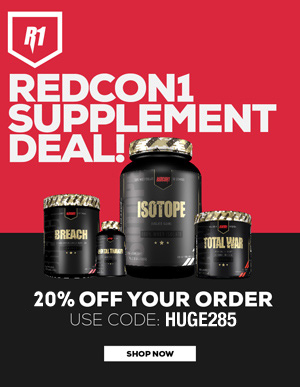 Find out what really happened, only on RXMUSCLE.com! 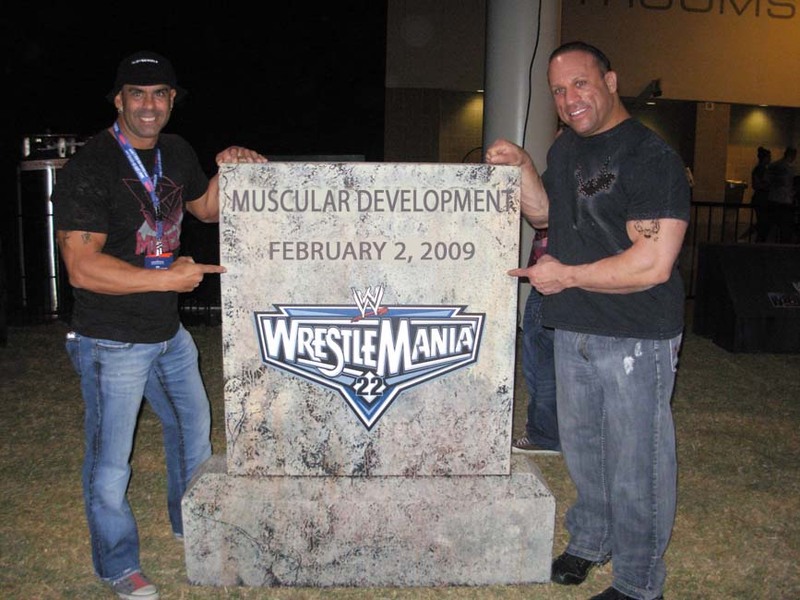 Rx Muscle at Wrestlemania XXV! WWE world champion Hunter Hearst Helmsly, aka "Triple H," has been a very good friend of ours. In spite of his mega-stardom, he's been a regular guest on Heavy Muscle Radio where he lent his insights on the Arnold Classic, wrestling and life in general. He even dropped in our Arnold wrap-up video backstage at the show to show his support and faith in what we're doing. During that same Arnold weekend he also appeared (for free) at the Species booth where he signed autographs and boldly wore a Species t-shirt. Mr. G and Me in NYC to Film 20/20! Mastering His Future: The Don Youngblood Story! August 4 saw Vince Taylor fly into Lynchburg, Virginia for yet another predictable defense of his Masters Olympia title. 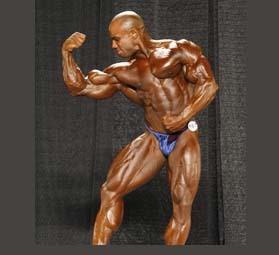 As four-time Masters Olympia winner and one of the most genetically gifted bodybuilders on the planet, there is little doubt that Vince considered this contest to be like another guest-posing for him; a guest-posing with a $10,000 paycheck. After all, Vince Taylor was the man that none other than 8-time Mr. Olympia Lee Haney named as his most likely successor. Ode to the Power King Ed Coan! June 24, 2001. Mountaineer Cup. 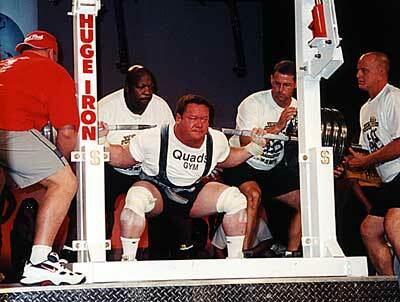 Ed Coan strolls over to a group of metal folding chairs and plops down on a backward-facing chair. He rests his meaty forearms on the rounded chairback and drapes a towel over his shoulders. Surrounded by a group of friends and competitors representing the Chicago area Quad's Gyms, he is clearly the "alpha male" of his pack. Even if he were not considered the king of powerlifting, his easy smile and pleasant personality would still make him a popular figure.